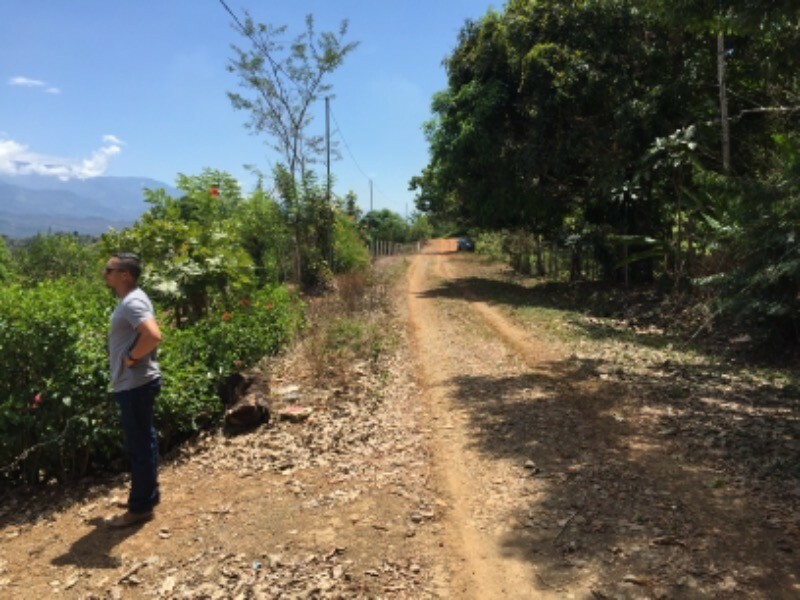 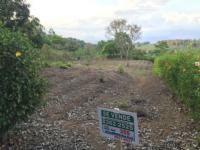 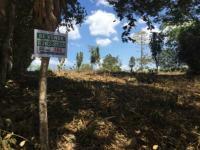 Nice land located in the area of Quebrada Honda de P�rez Zeled�n. 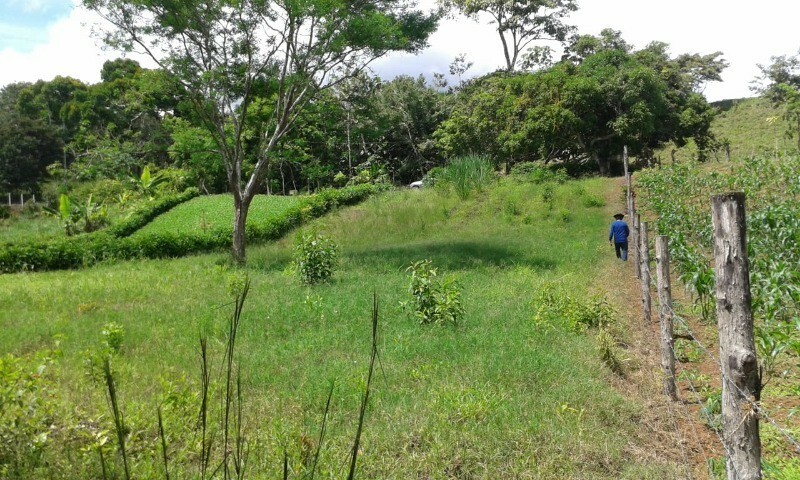 Bus service from the community to 200mts. 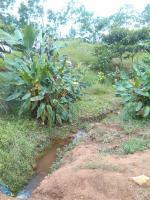 Access to water, electricity and internet. 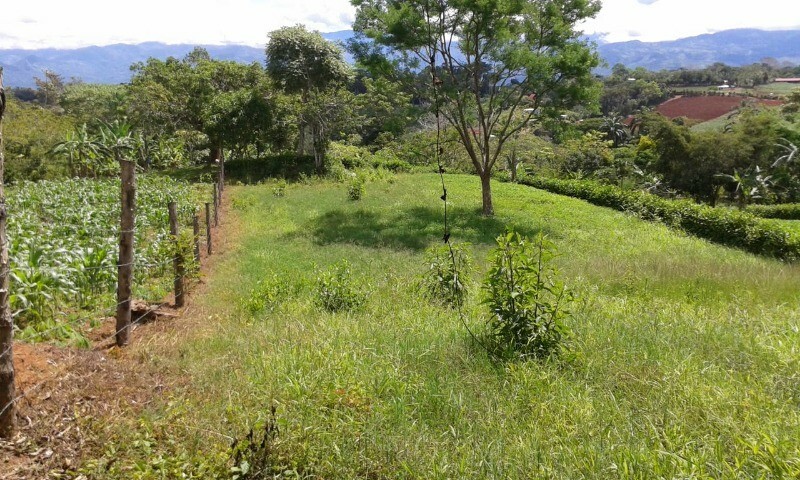 Planito, with a nice view towards the Chirrip� mountains. 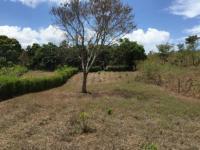 Use your mouse or touch screen to browse the images.9 pictures available. 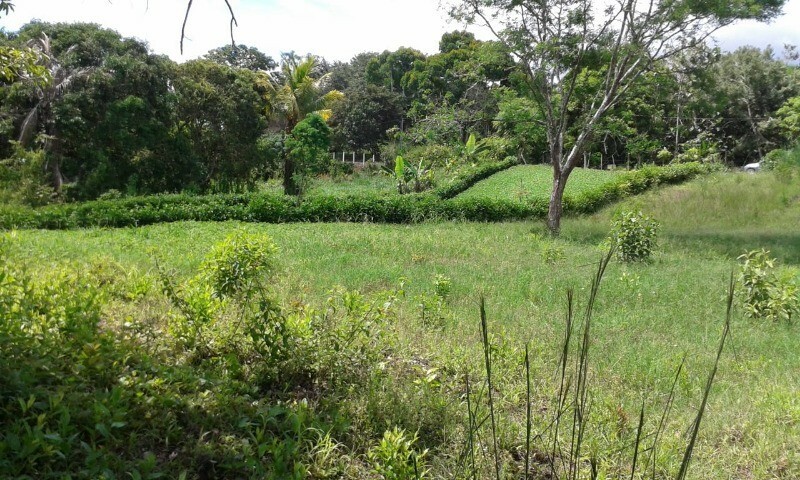 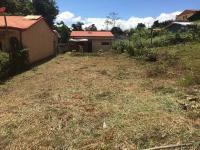 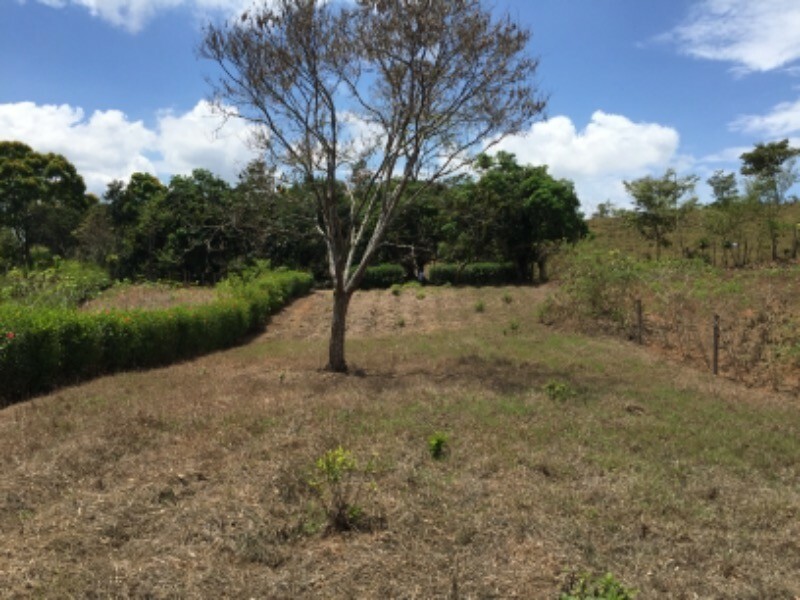 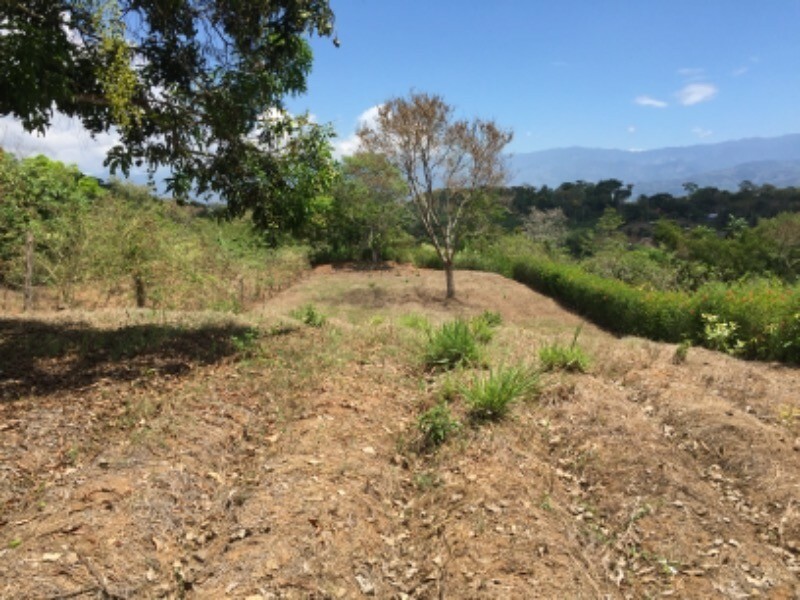 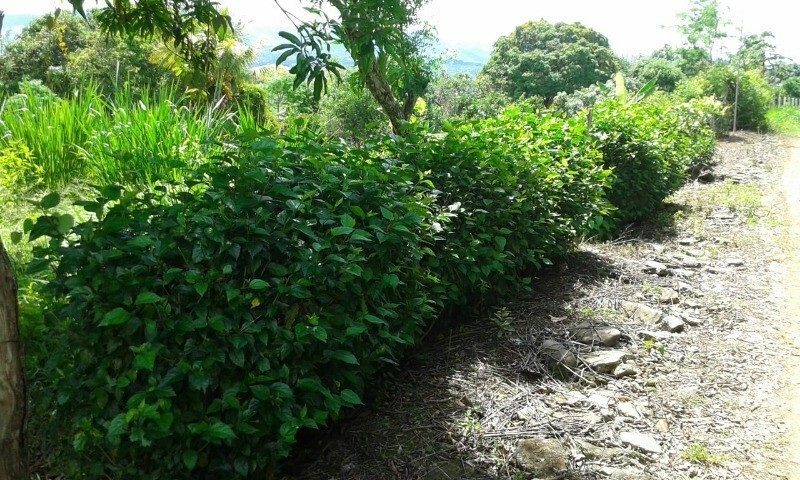 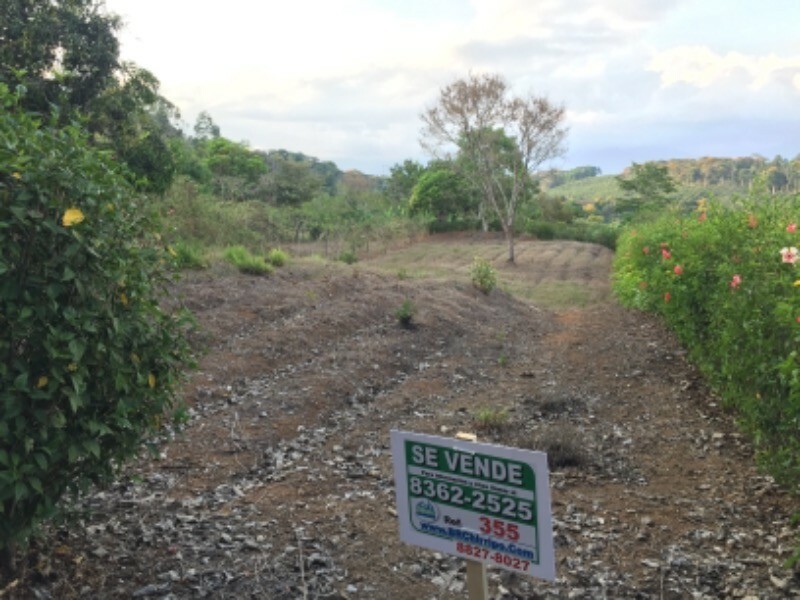 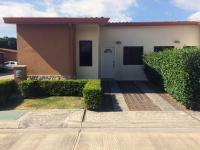 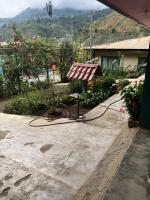 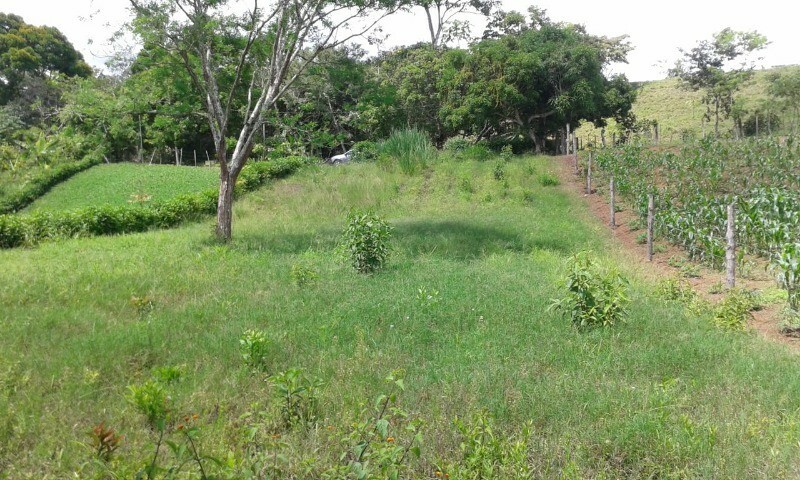 Land located in the area of Quebrada Honda, very nice, is on street level, water available. Electricity at 100 meters.